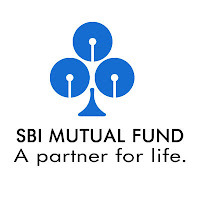 SBI Mutual Fund has declared dividend on the face value of Rs 10 per unit under dividend option of SBI Magnum Balanced Fund, an open ended balanced scheme. The record date for dividend is March 28, 2011. The quantum of dividend will be Rs 2.20 per unit. The scheme recorded NAV of Rs 25.62 per unit as on March 21, 2011. 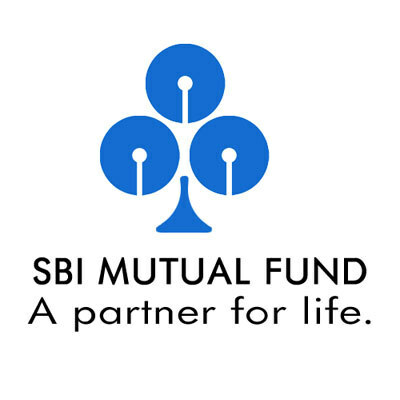 The investment objective of the scheme is to provide long term capital appreciation along with the liquidity of an open-ended scheme by investing in a mix of debt and equity.